Cindy studied art at A Level and at college, but then turned to the world of education, where she recently retired as a Special Needs teacher. ‘Painting sort of sat on the back burner for a good while’, she says. 20 years ago (sic) she picked up her brushes again, but this time it was to paint in watercolours. Cindy particularly enjoys painting buildings (the more ‘distressed’ the better) and boats. In recent years she has begun painting watercolour miniatures of local scenes. 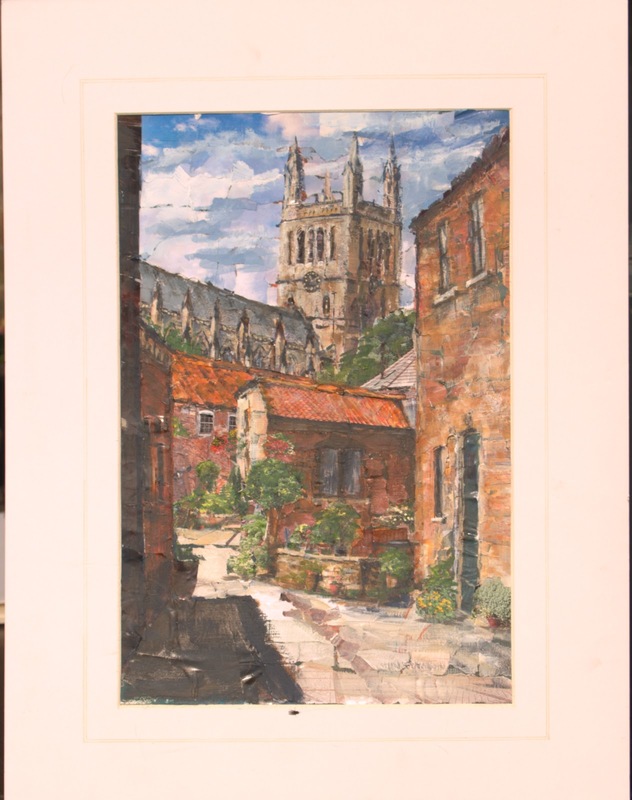 Based in Hambleton, Cindy is chair of Selby Art Society, at whose exhibitions she regularly exhibits.